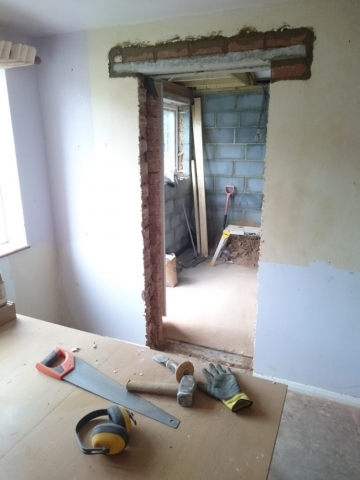 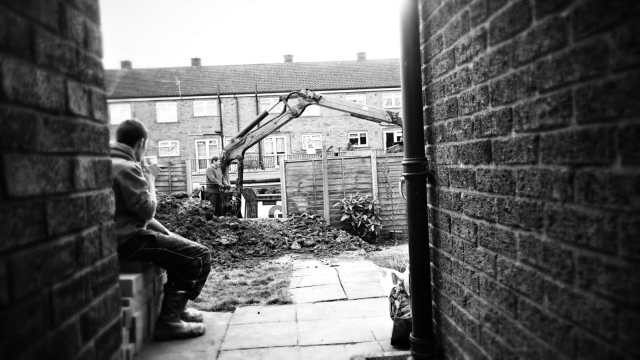 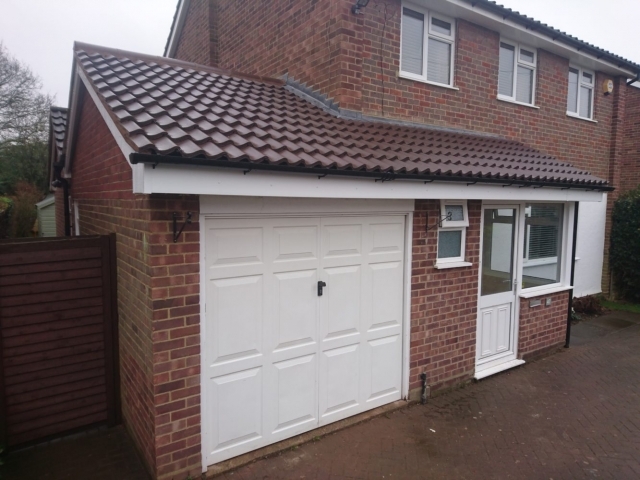 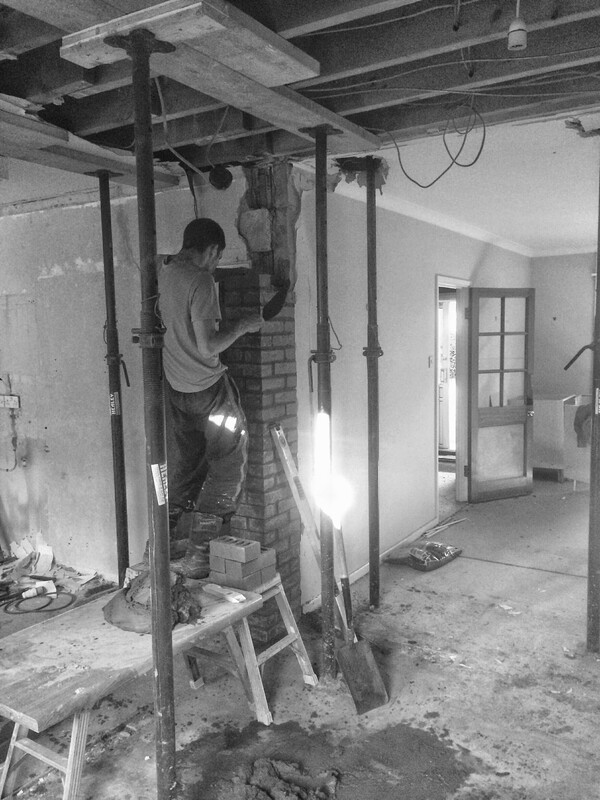 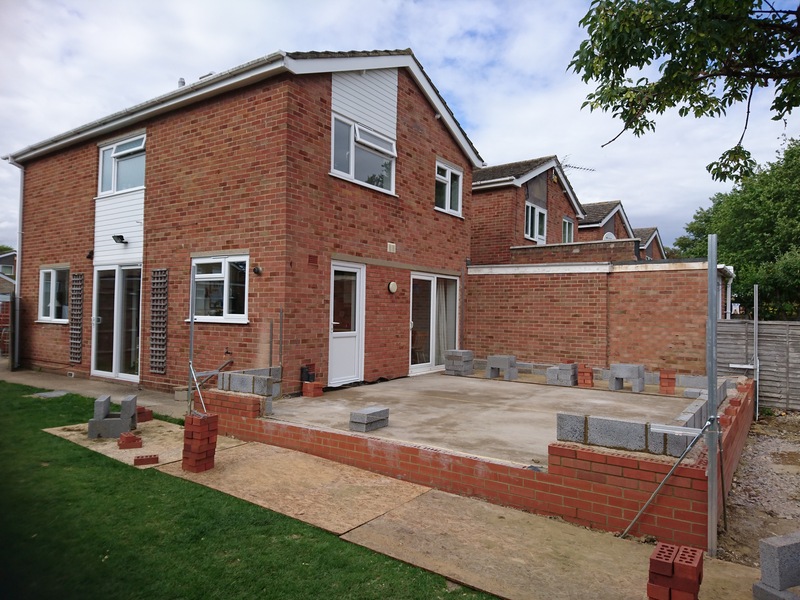 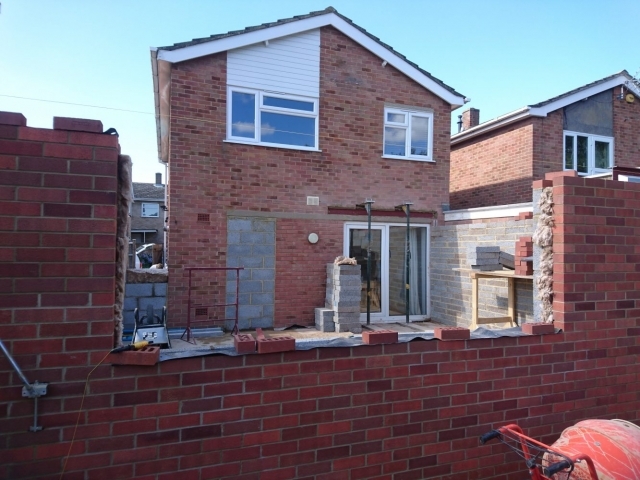 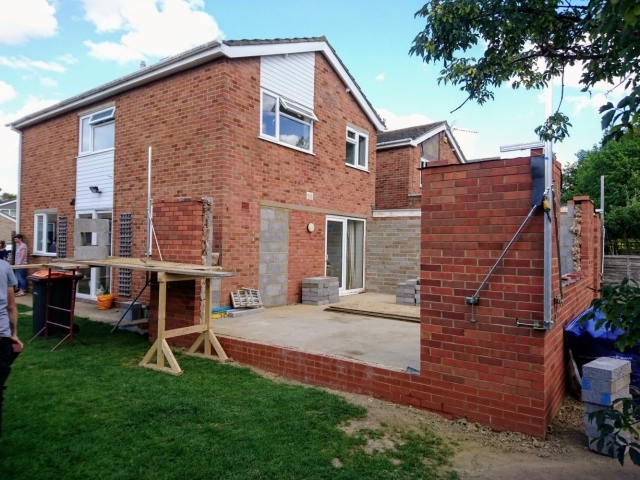 We offer all types of building work, extensions, conversions and renovations. 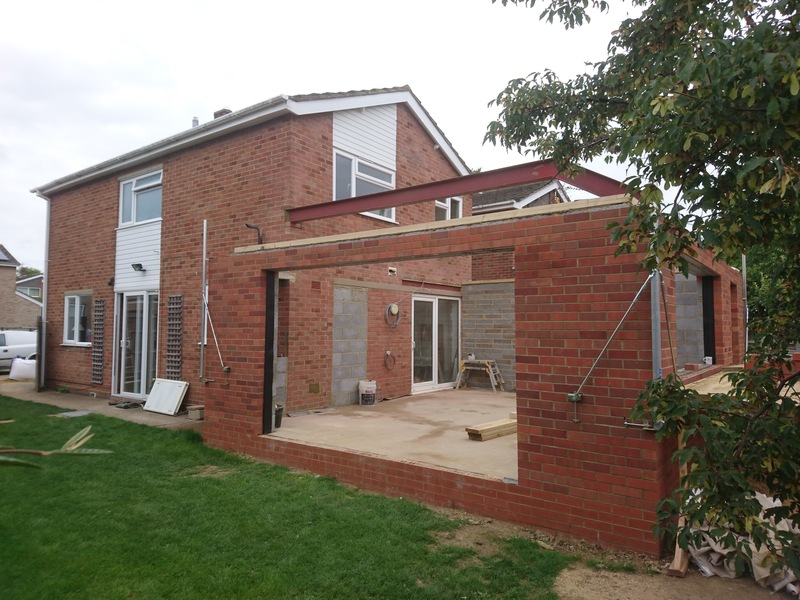 Each project can be managed from start to finish making it as stress free as possible. 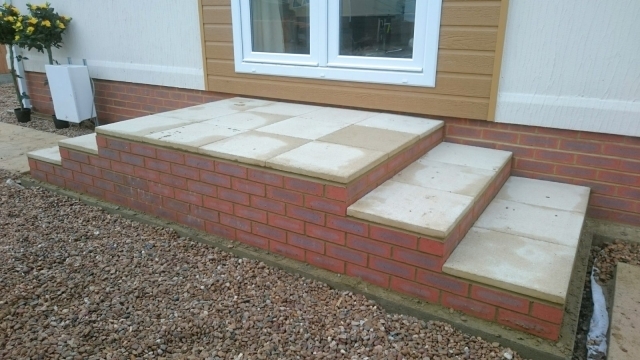 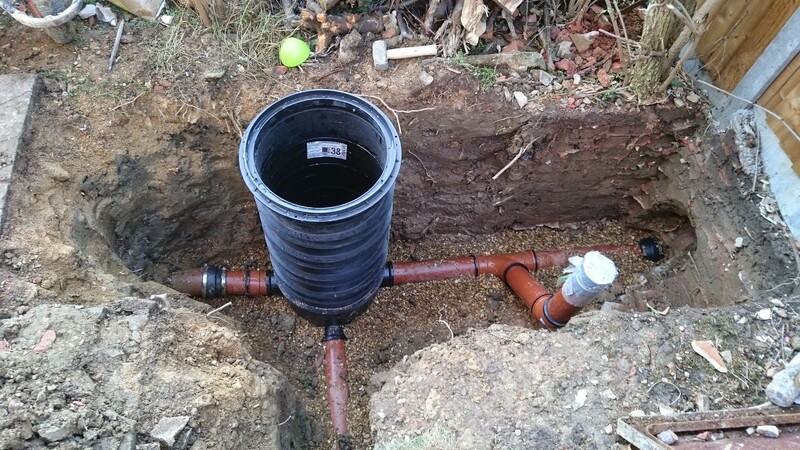 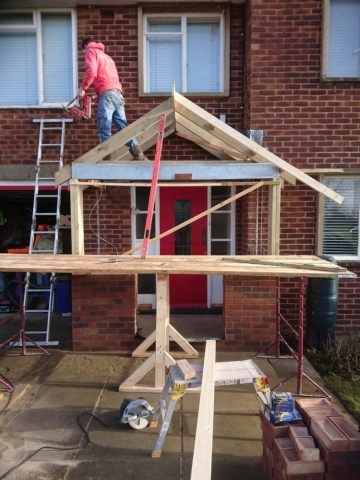 Our combined skills and team of reputable tradesmen ensure a great end-product. 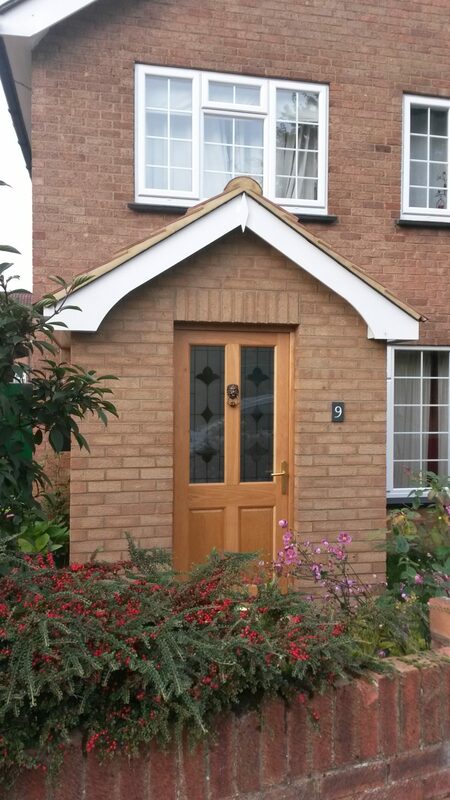 From foundations and footings to walls, roofing and internal finishing you can have a product to be proud of. 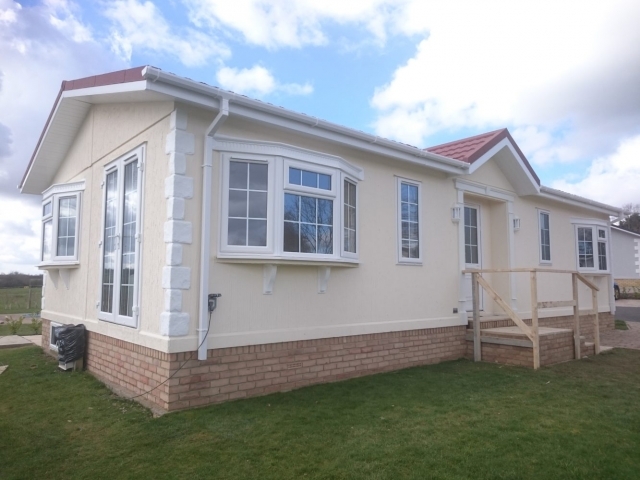 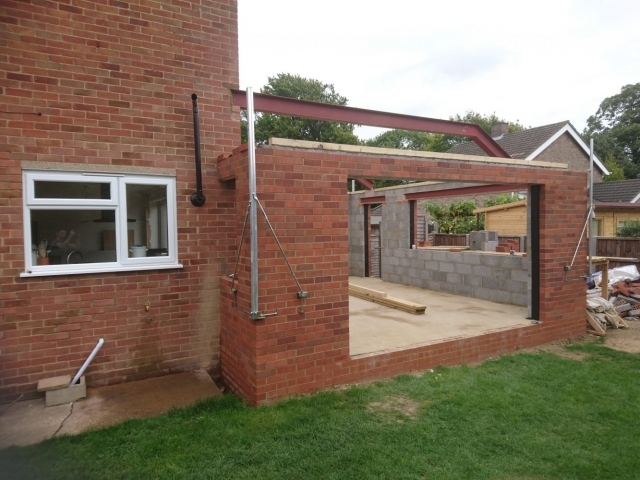 We have close ties with local authority services and structural engineers meaning each stage is completed to comply with or even exceed current building regulations. 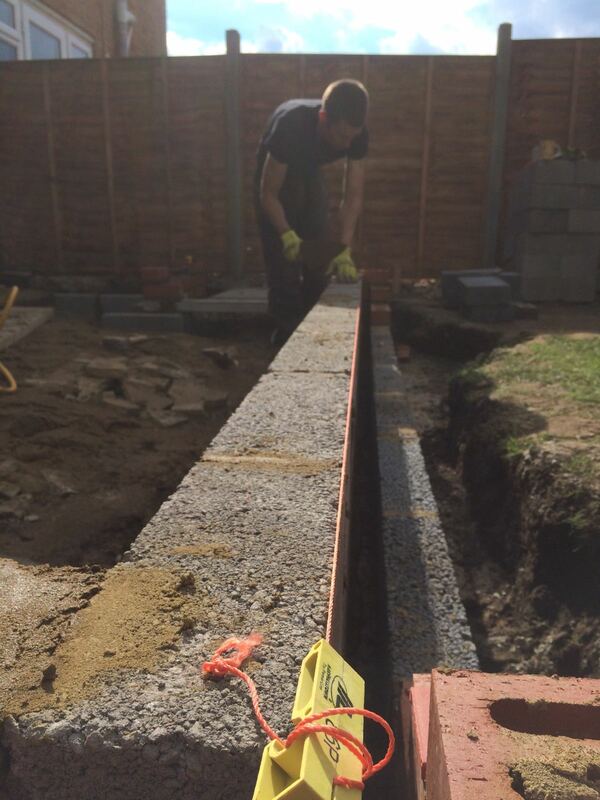 All work is carried out to strict standards. 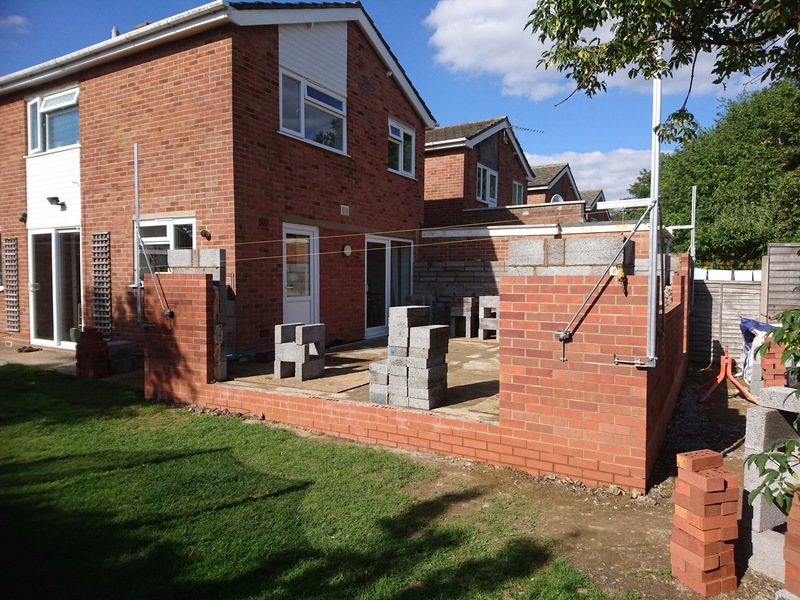 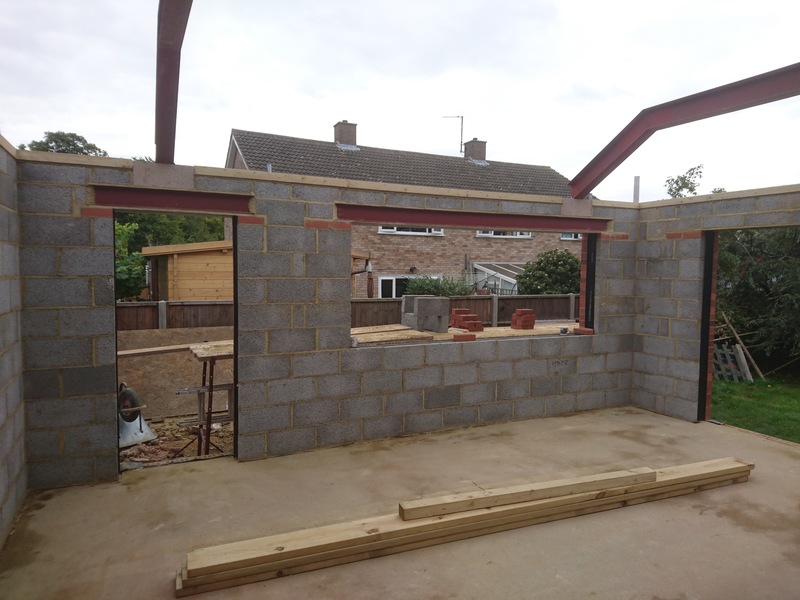 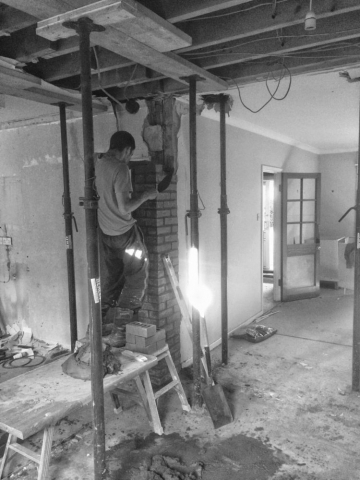 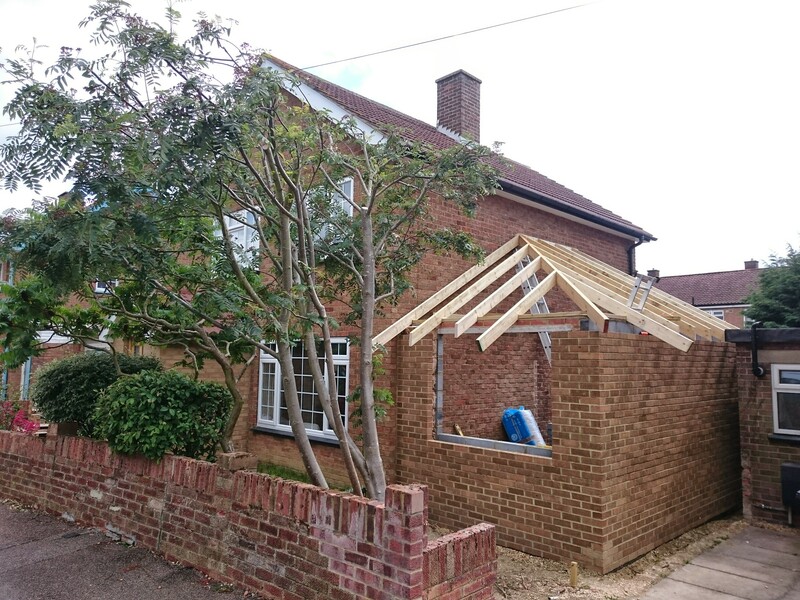 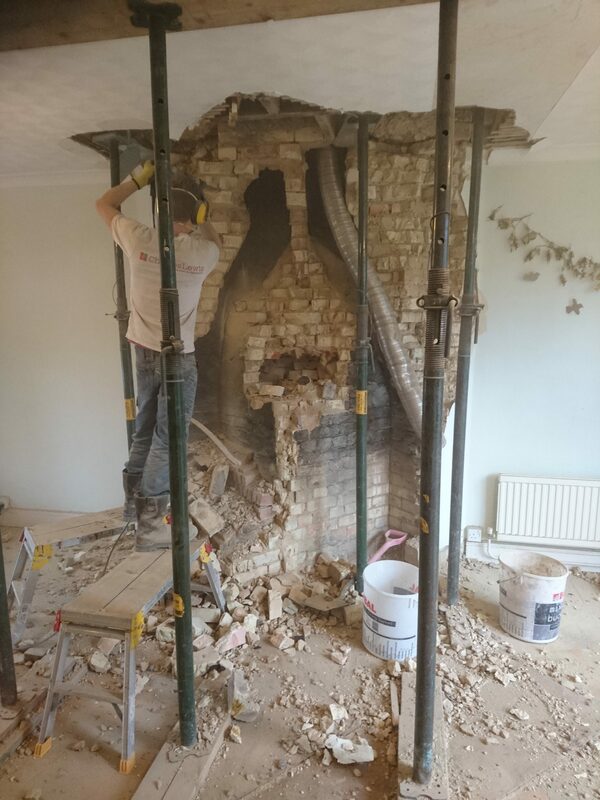 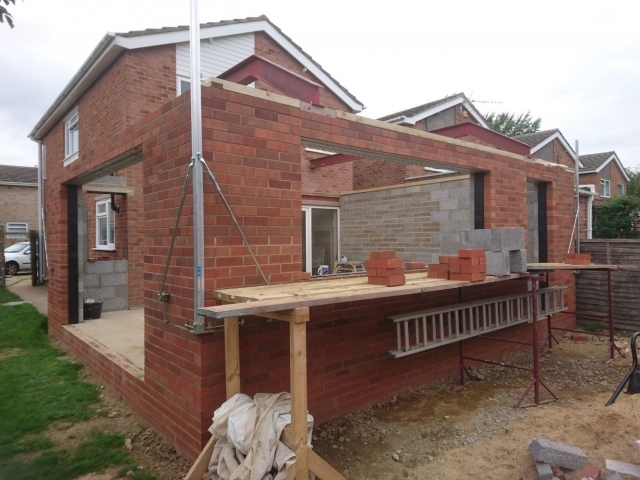 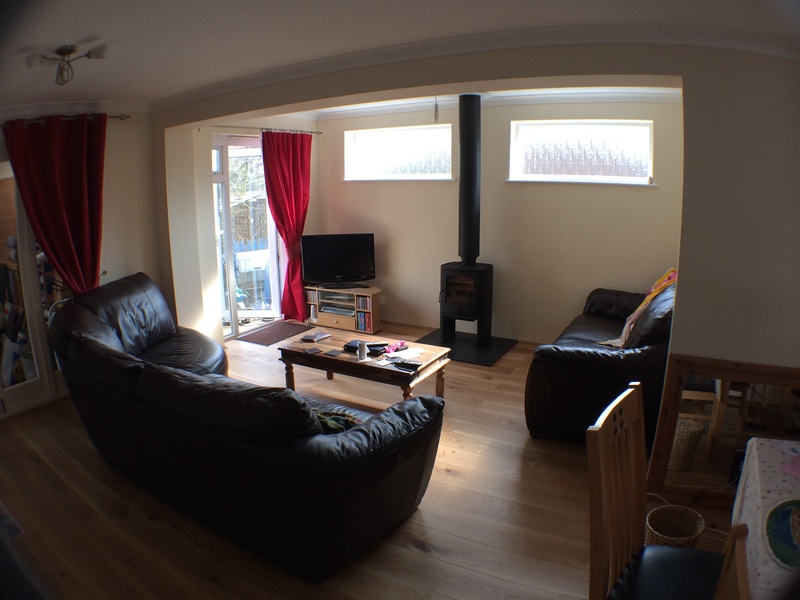 We carry out many structural alterations each year. 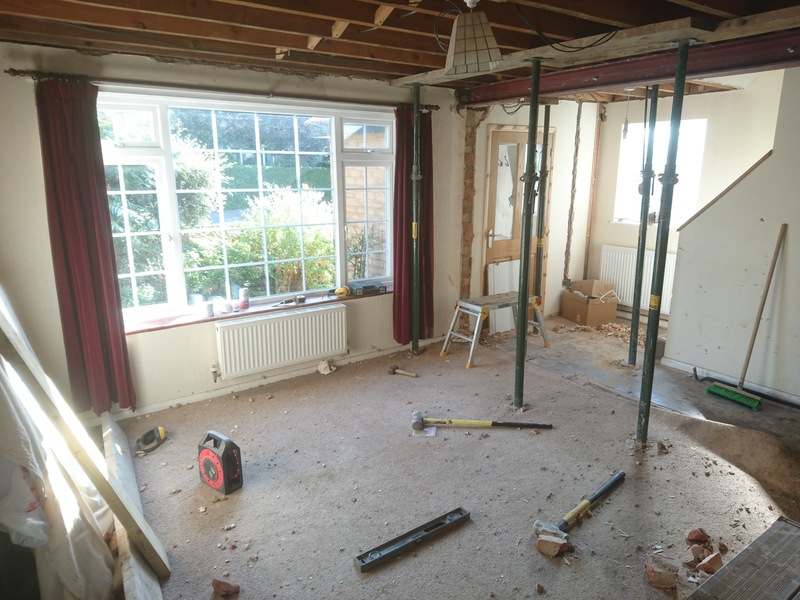 Changing your existing layout can be exciting and daunting! With our experience of supplying and installing structural beams you can see your home transformed and quality of living improved. 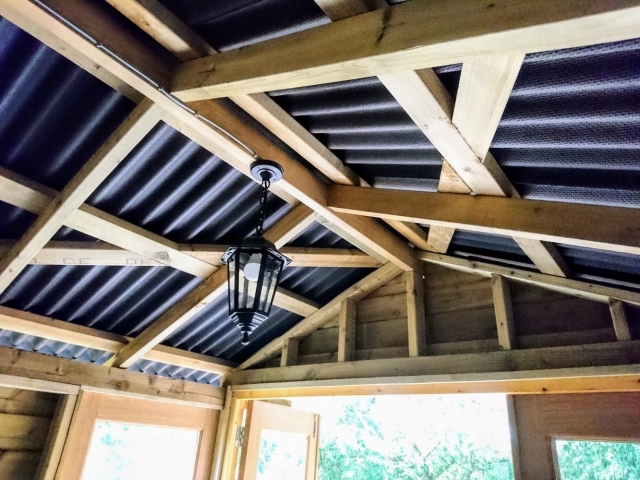 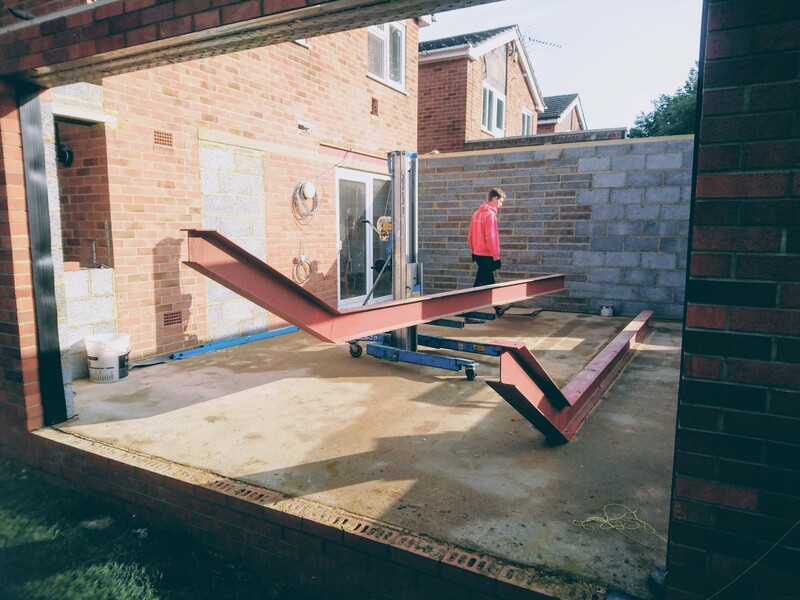 We are fully insured and work closely with structural engineers, steel fabricators and local building control to give you a stress free experience and peace of mind.